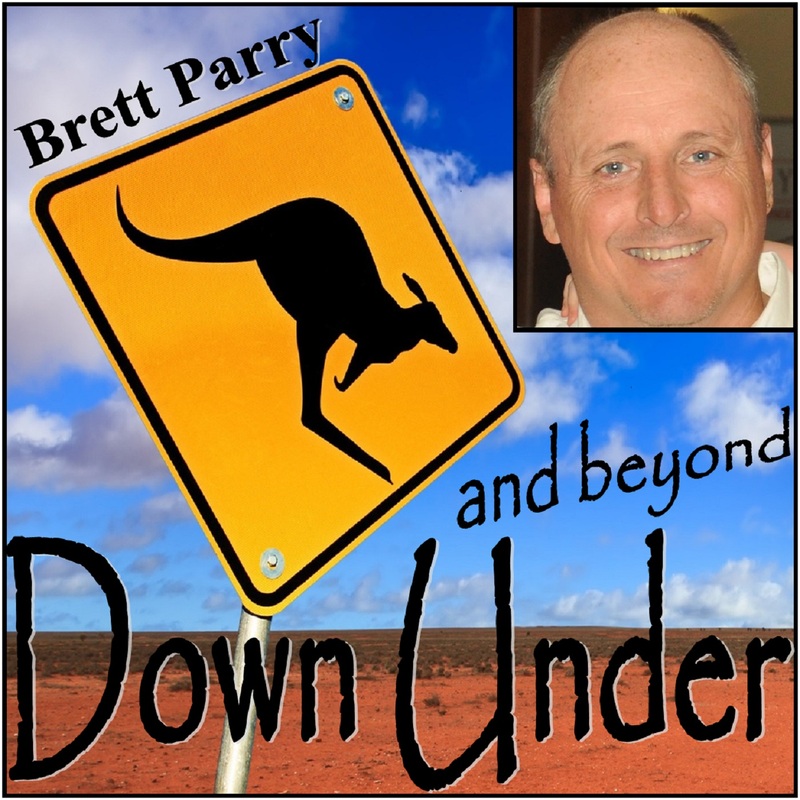 Brett from Down Under and Beyond is about providing information and inspiration surrounding everything to do in and around Australia. I had the pleasure of being interviewed by Brett in regards to my studies in the Silicon Valley and how it is being an Aussie in the USA. We discuss my passion for promoting respect for other cultures and building community through personal connections. Brett states in his introduction to the podcast (which can be found here): at a very young age Danyelle has experienced both indigenous and foreign cultures first hand through her own travel and education. She is actively applying these experiences to her teaching and research. I welcome you to listen and if you have any questions about incorporating spirituality into your classroom or just wanting to study in the USA, I’m more than happy to help. Hopefully you will enjoy learning about my passion for making the world more harmonious through education.